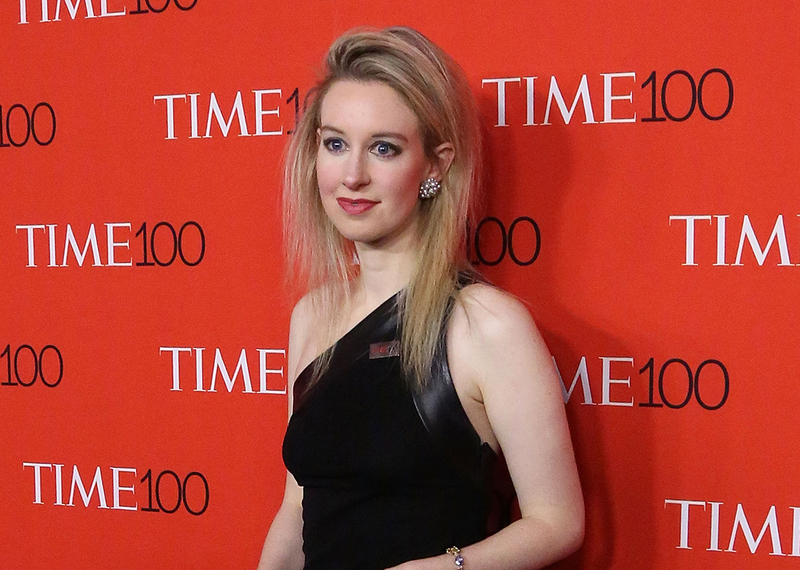 In 2015, Elizabeth Holmes was named the youngest and wealthiest self-made female billionaire in America by Forbes. By 2019, her net worth was reduced to zero. So what happened that caused everything to come crashing down for this promising young entrepreneur? 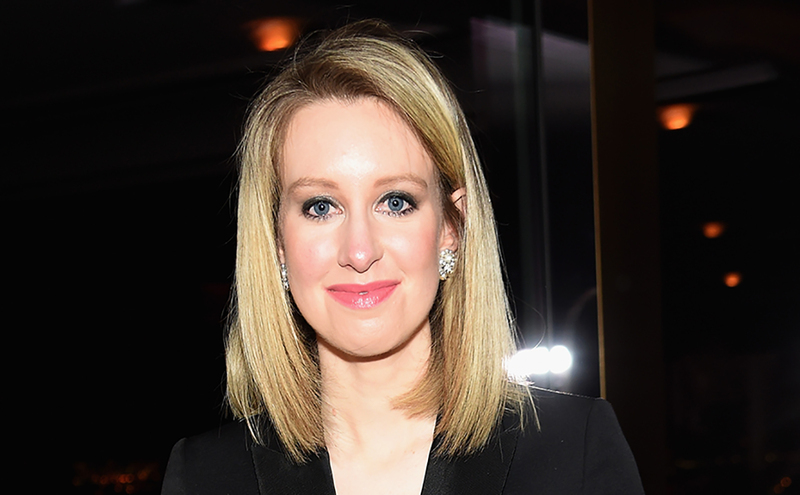 Fraud, an inner-office romance, and a delusional mindset are just a few of the things revealed as we take a closer look at the woman who managed to raise $900 million for her start-up and lost it all. 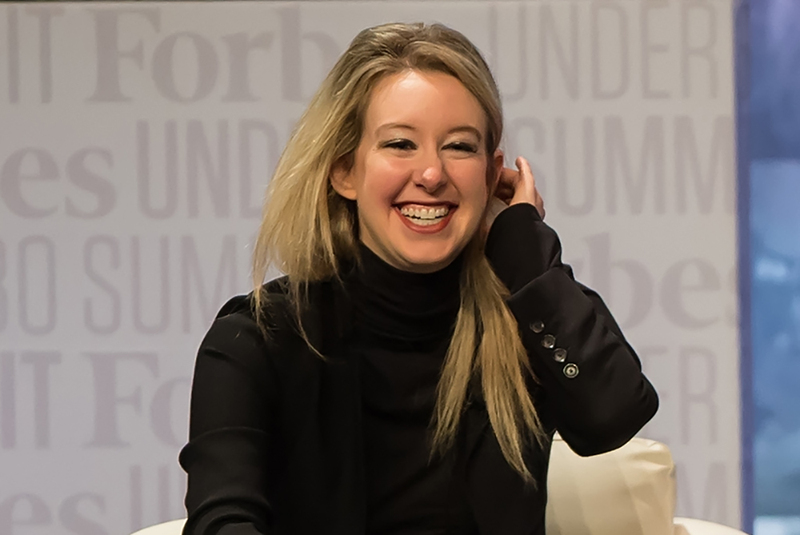 Elizabeth Holmes was born into a wealthy family in Washington D.C. where her father worked as the Vice President of Enron and her mother worked for Congress as a committee staffer. It was clear from an early age that Holmes was bright, and before she even completed high school, she was attending programs at Stanford University. She pursued her interests in chemical engineering and healthcare technology but dropped out of Stanford before graduating. Holmes decided to take her tuition money and put it towards starting her own business instead. Silicon Valley is the highly competitive hub where the world’s brightest and most innovative technical minds flock to. It’s here that tech companies thrive or die, and while Holmes attended college nearby at Stanford, she knew Silicon Valley was her next move. It isn’t easy for a woman to break into the Valley, however. In November 2006, a report by the University of California, Davis revealed that only 8.8% of Silicon Valley companies had women as their CEO. But Holmes made it happen, founding her company in Palo Alto. She had a few strategies to get her there. 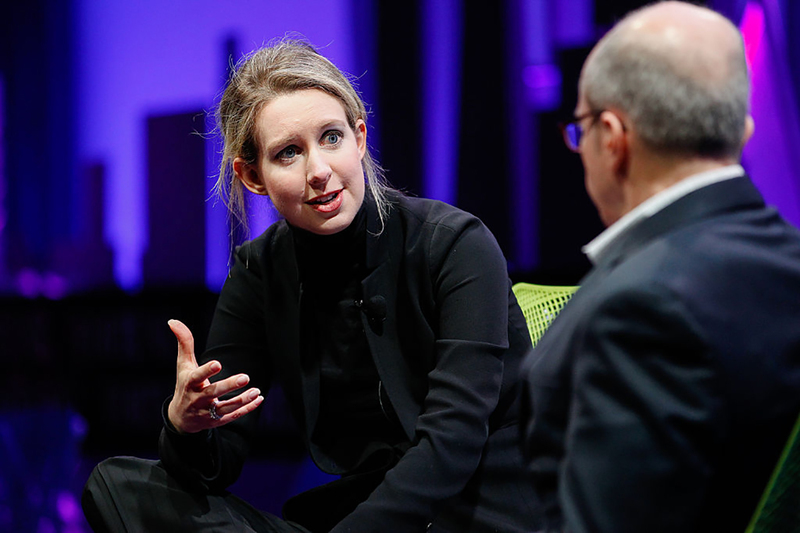 After dropping out of Stanford, Elizabeth Holmes founded a start-up named Theranos. 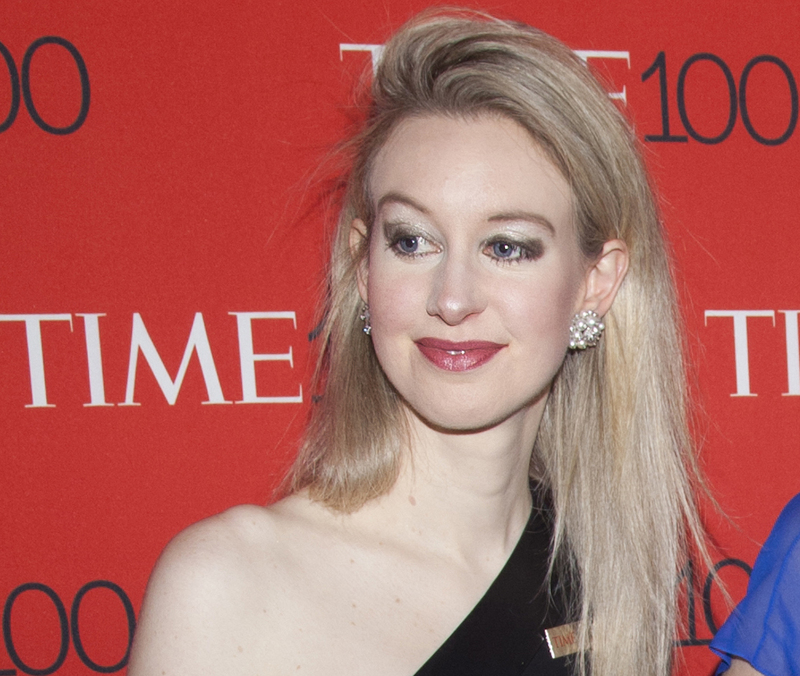 She claimed that her company invented technology that revolutionizes blood testing. Theranos technology required a minimal blood sample, while their competitors would draw one hundred to one thousand times more blood from their patients. Their supposed technology was a breakthrough in healthcare, as it would cut costs dramatically. It would also allow consumers to be tested at their local drug store, making it more accessible and convenient. 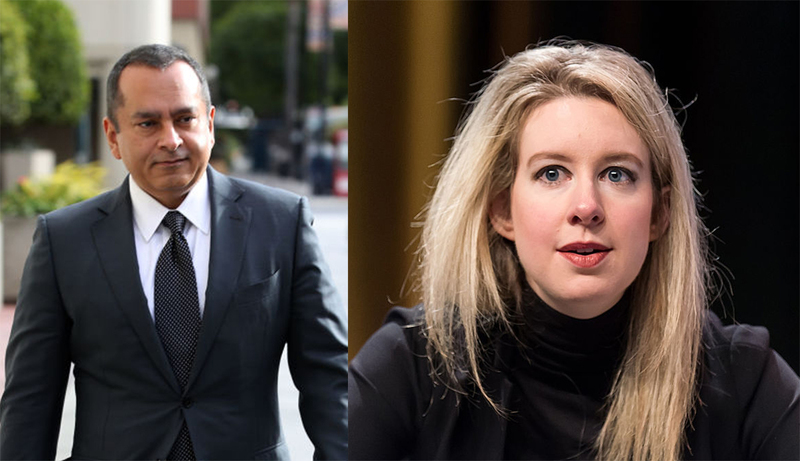 While hiring her team at Theranos, Holmes selected Ramesh Balwani as her chief operating officer. Born in Pakistan, Balwani met Holmes when he was 37 years old, and she was just 18. Nicknamed “Sunny,” Balwani was a technology entrepreneur in Silicon Valley and was married at the time the two met, while Holmes was still in college. Balwani divorced his wife in 2002, just as Holmes was dropping out of school. He was hired at Theranos in 2003. That’s when he and Holmes, despite their 19-year age difference and work relationship, started a romantic relationship. As it later turned out, they were partners in crime, too. When laying the groundwork for her company in Silicon Valley, Holmes paid close attention to everything Apple founder Steve Jobs did. Holmes admired everything from his views to his wardrobe and paid close attention to detail to see how she could learn from his lead. 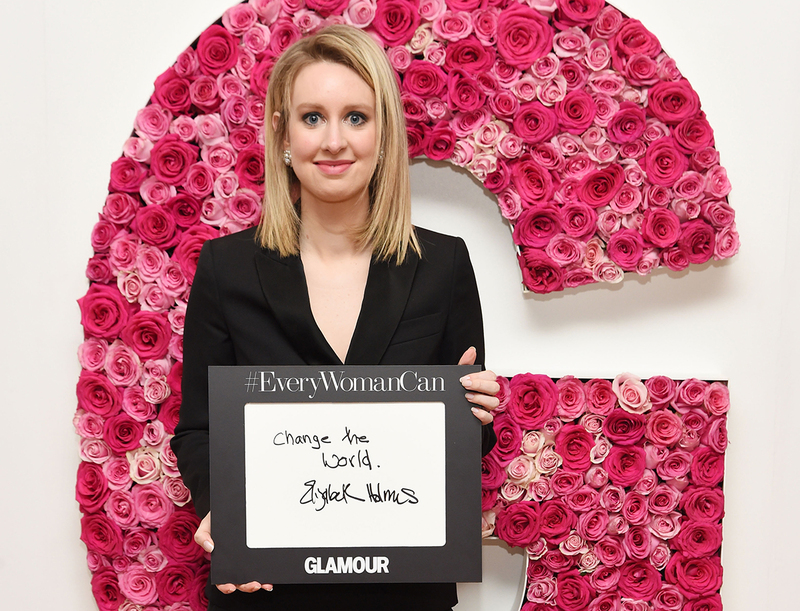 Holmes’ wardrobe wasn’t the only thing that she changed when she stepped into the spotlight as the founder of Theranos. She also changed her voice. A former employee of Theranos told Market Watch that Holmes’ voice changed once at a company party. Ana Arriola said, “She fell out of character and exposed that, that was not necessarily her true voice.” Studies have shown that a deeper voice can lend itself to people being taken more seriously, so it’s possible that could be a motive for Holmes’ change in voice. In fact, a 2013 study by Duke University and the University of California found that CEOs with a 25% decrease in vocal pitch had an average salary increase of $187,000. Did She Commit Fraud To Gain Investors? Almost overnight Elizabeth Holme’s name was everywhere. In 2015, journalists and industry regulators took a closer look at the technology that made Theranos so revolutionary. 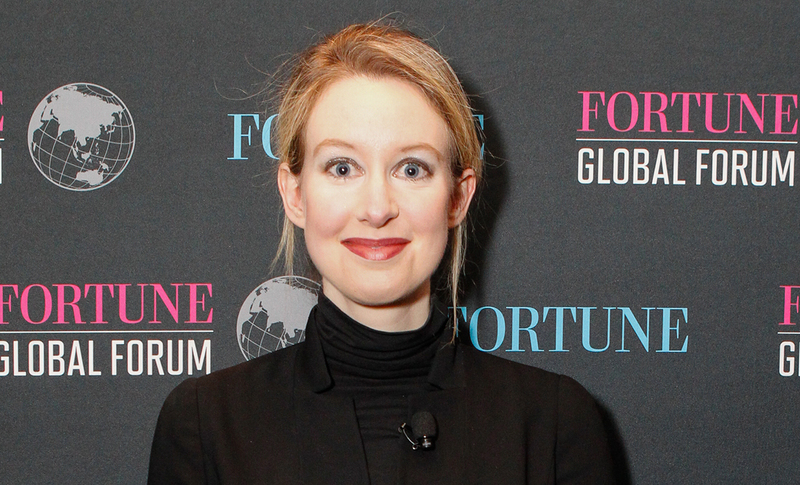 Investigators found that the blood-testing technology Elizabeth Holmes claimed to have wasn’t all that it was promised. In fact, she had exaggerated her business’ technology to the point where she could be charged with massive fraud. This included misleading the investors who helped get her business off the ground. As soon as the documentary The Inventor: Out for Blood in Silicon Valley hit HBO, people took to the internet with plenty of questions. One of the most frequently asked questions was: Why doesn’t she blink? Many viewers pointed out that Holmes rarely blinks throughout the film. That is until she’s asked if she has any secrets. The interviewer asks Holmes, “Can you tell us a secret?” and immediately Holmes’ blinking increases. Appearing as if she was able to calm her mind, her blinking slows down once again, and she replies, “I don’t have many secrets.” A 2008 study published by the Journal of Nonverbal Behavior found that liars limited their blinks during their lies, and sped up after telling their lie. Could she be hiding something? While working as executives of Theranos, and maintaining a romantic relationship, Holmes and Balwani also shared a posh mansion together. Located in one of the most expensive real estate markets in the country, the couple rented out a mansion in Los Altos, where the average home costs $3.3 million. Of course, the company foot the bill. 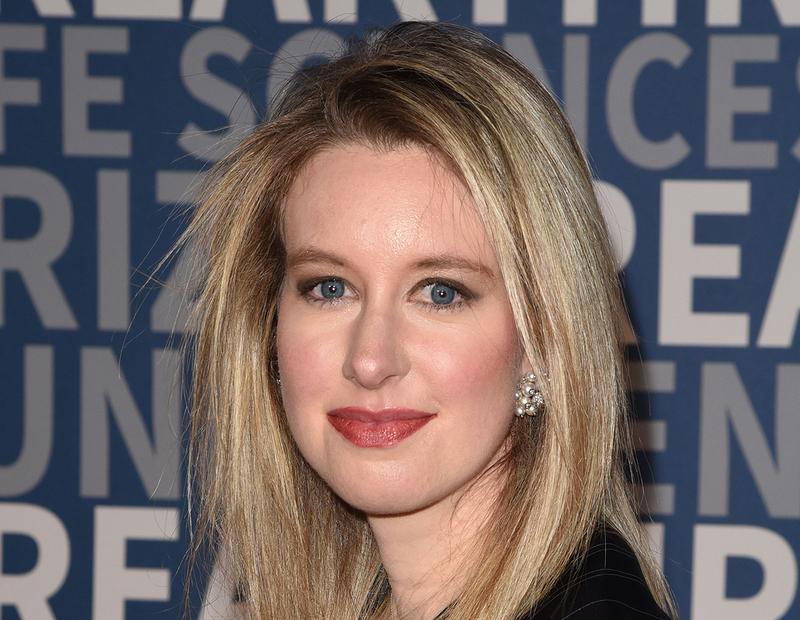 They also had a staff of two chauffeurs to drive them approximately six miles to the Theranos headquarters, two security personnel, and two assistants. 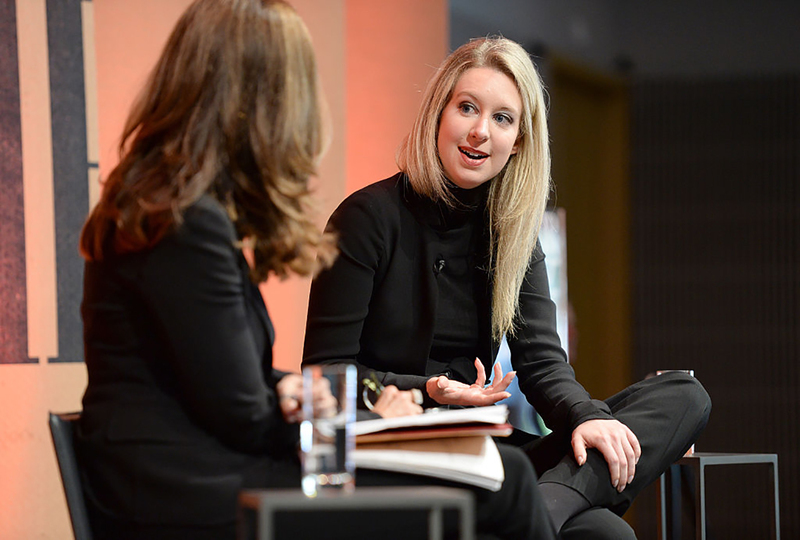 Steve Jobs had a canine companion, and Elizabeth Holmes does too. She’s extremely attached to her husky named Balto and brought him with her to the Theranos Labs almost every day. Reportedly, the scientists were driven crazy by the amount of dog hair that made its way into the testing facilities, and what’s even worse, Balto wasn’t properly trained. Employees admitted that the dog would frequently relieve himself anywhere in the office, and Holmes’ assistants would be the ones cleaning up the mess. While some companies like to keep a low overhead in order to cut costs, this wasn’t a concern to Holmes. It’s possible that growing up wealthy didn’t do her any favors when it came to budgeting her business. Theranos headquarters, located in one of the most desirable zip codes at 1701 Page Mill Road in Palo Alto, California, cost a whopping $1 million a month to rent. Holmes even threw down $100,000 on a conference table for the office space. It was apparent to everyone around her at Theranos that the company was taking a very public nosedive. Yet, employees reported that Holmes had a happy, upbeat attitude all of the time that felt maligned with reality. A former executive told Vanity Fair, “The company is falling apart, there are countless indictments piling up, employees are leaving in droves, and Elizabeth is just weirdly chipper.” Holmes’ lack of self-awareness was completely bizarre to her employees as the company went bankrupt. By 2018, the fraud charges were official. Holmes and her company were charged by the U.S. Securities and Exchange Commission and her reputation took a massive hit. Holmes paid out $500,000 to settle the fraud charges, but that wasn’t all. 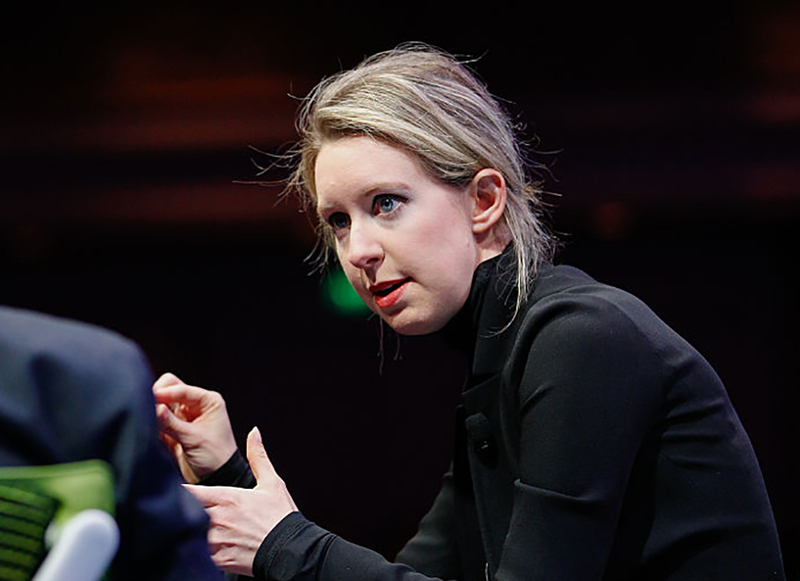 She also had to return shares of the company, give up her right to vote in decisions for Theranos, and was barred from serving as an officer or director for any public company for ten years. Ex-employees soon became whistleblowers, leaking company documents that lead investigators to believe that the blood testing technology was a fraud. 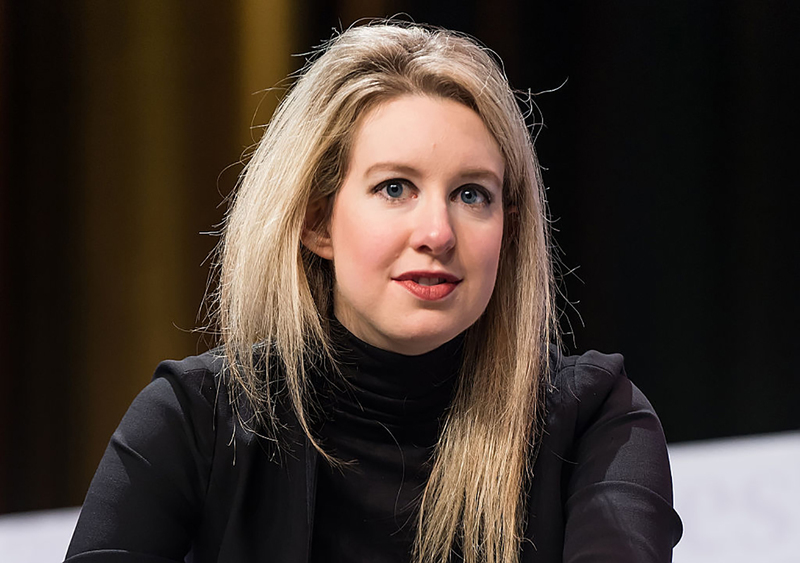 The Wall Street Journal caught on to the leaked information and began a secret investigation into Theranos. 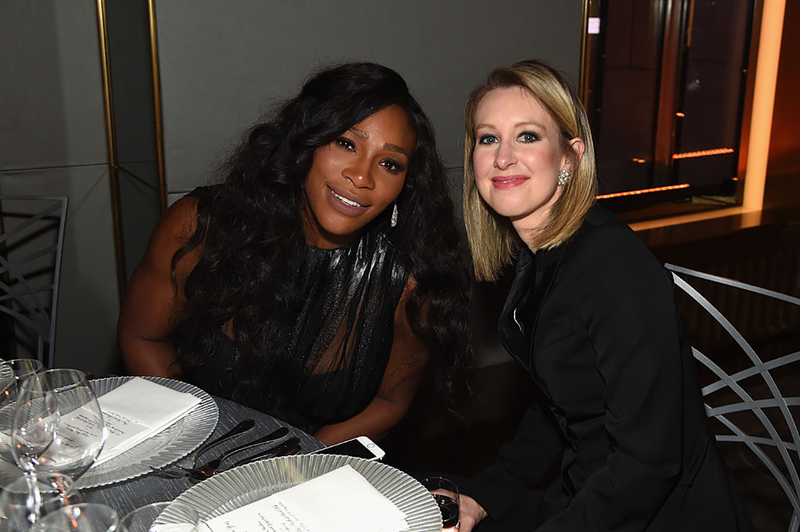 Although her company ended in utter destruction, there’s no denying that Elizabeth Holmes had a talent for fundraising. The Stanford drop-out used her well-connected family to start raising funds from venture capitalists and private investors. The elite business people she met with were captivated by the confidence of the young woman who believed she could change the world. She was able to raise $900 million in total to fund her start-up, but she ended up losing it all. 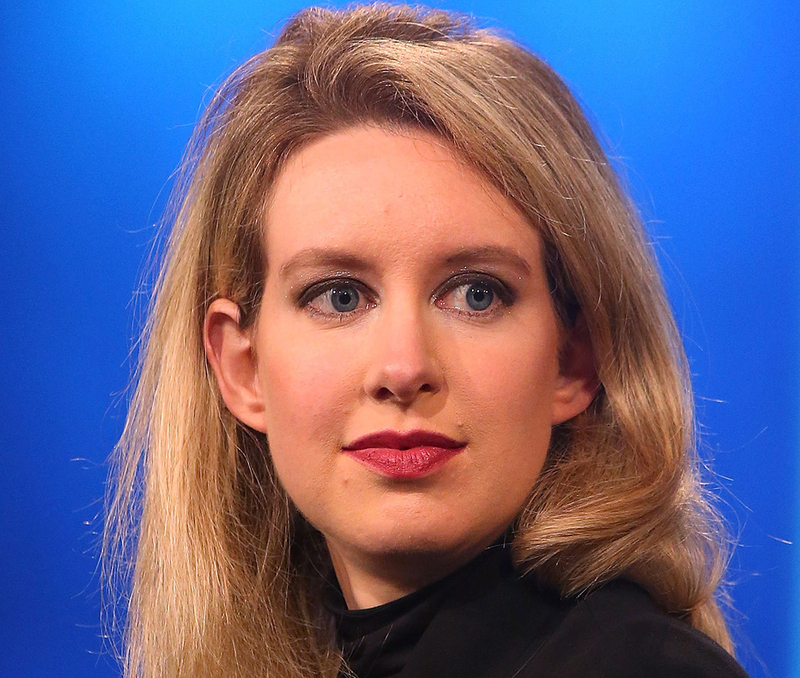 Holmes also lied in 2014, claiming Theranos had revenues of $100 million. In reality, they only had $100,000. 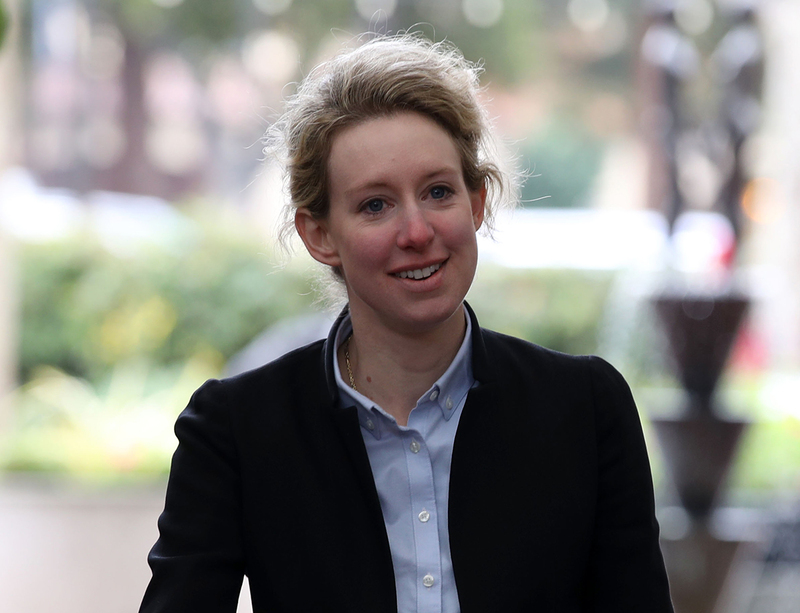 The 35-year-old went from being named the wealthiest self-made woman in America to being broke, her public image destroyed, her company in ruins, and criminal charges pending against her. Holmes hasn’t been sentenced yet in the fraud case against her. After two years of investigating, the U.S. Attorney’s Office in San Francisco gathered enough evidence for a federal grand jury to indict Holmes and Balwani on nine counts of wire fraud and two counts of conspiracy to commit wire fraud. A status hearing is set for April 22, 2019, in San Francisco, which will begin the court proceedings which will include a trial. If convicted, both Holmes and Balwani face up to 20 years in prison. 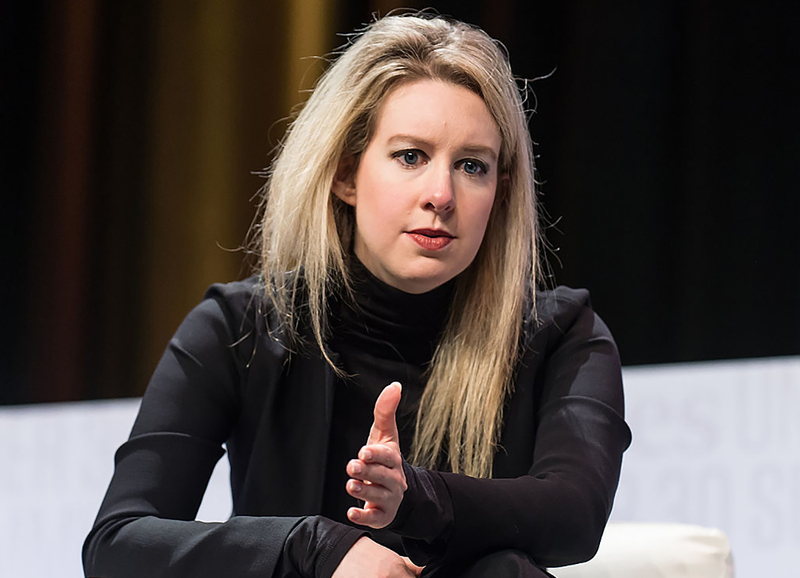 The news is out, her company is out of her hands, and Elizabeth Holmes is barred from serving as an officer or director of a public company for ten years. So what exactly is she doing? While most people would be shaken to their core, reports say that much like her out-of-touch attitude she held in her office as her business crumbled, she’s doing just fine. The Dropout podcast interviewed former Theranos software engineer Michael Craig, who said he had recently bumped into Holmes. “She seemed a little bit worn-down, but she didn’t seem like somebody who had done anything wrong,” he said. 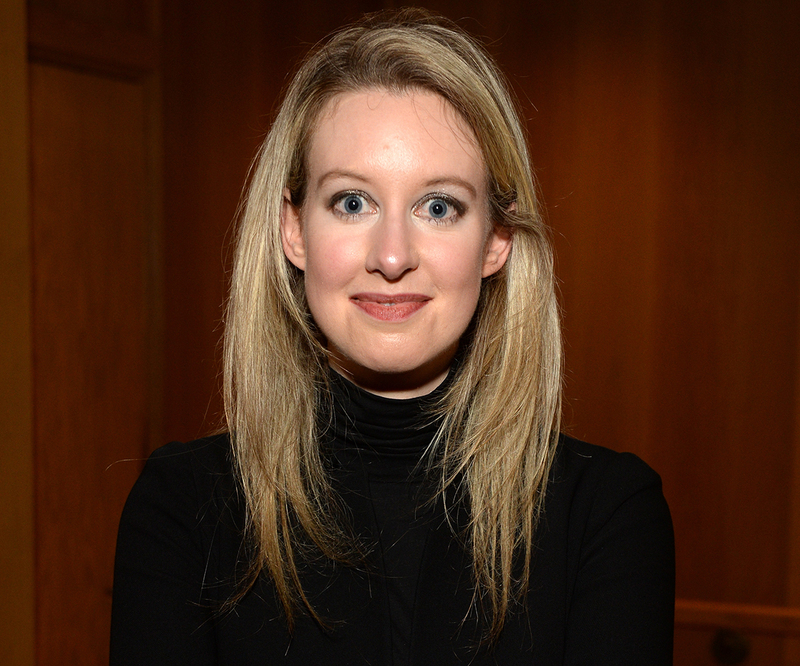 When the HBO documentary on Elizabeth Holmes and Theranos was released, collectively everyone learned that the one-time billionaire is currently engaged. The Daily Mail did a bit of digging and discovered that Holmes is engaged to a wealthy heir. Her fiancé William “Billy” Evans is the 27-year-old heir to Evans Hotel Group, a hospitality business that owns three major resorts in California. Evans graduated from M.I.T. and also works in tech. 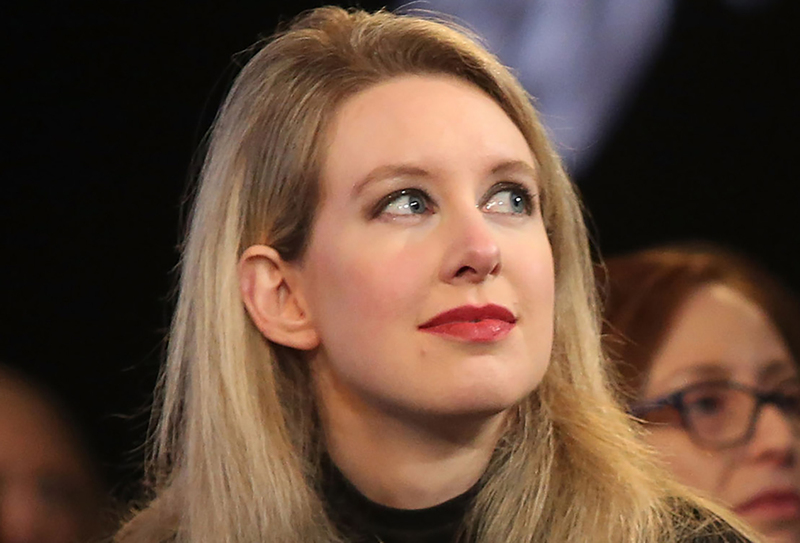 Whether or not she’ll be behind bars, there will be a film released about Elizabeth Holmes’ life. Actress Jennifer Lawrence will star as Holmes, with a script co-written by Wall Street Journal reporter John Carreyrou. He was one of the first to shine a light on the details of the Theranos scam in its entirety and released a tell-all book titled Bad Blood. The film has been in production since 2016, but we’ll have to wait for a release date to be set. 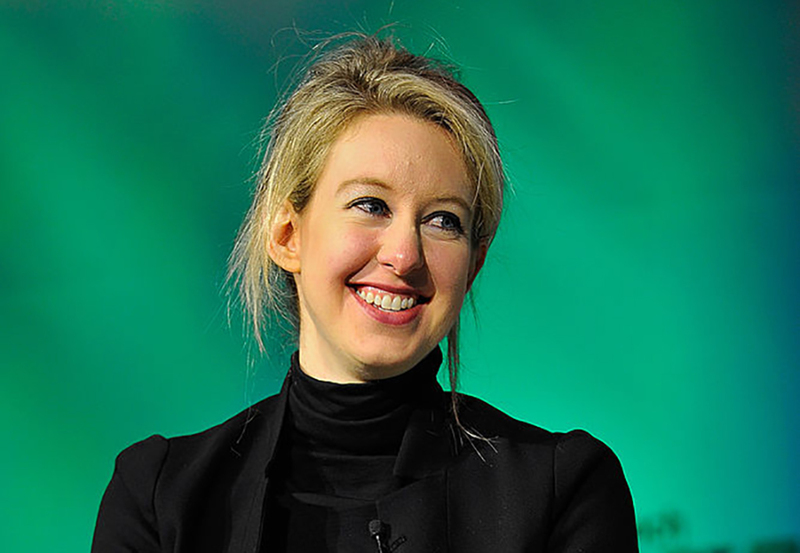 Who knows where Elizabeth Holmes will be when her story hits the big screen.